The British Beauty Council (BBC) was founded by beauty entrepreneur Millie Kendall MBE with respected beauty advocates Kate Shapland and Anna-Marie Solowij. Kate will talk about why they founded the BBC, the first formal group to lobby legislative and policy issues at government level that impact an industry that brings into the economy over £17 billion a year*, and employs over one million people* across retail, manufacture, supply, logistics, hair and beauty therapy services. Until now, the UK beauty business has had no organised voice in Parliament. Kate will discuss why it’s important that our voices, opinions and needs are represented at government level by one inclusive group. *The BBC is currently commissioning its own comprehensive report on the face of the beauty industry to include its size in terms of employment and contribution to the economy. Kate Shapland has been involved in the beauty business for some 25 years as a journalist and broadcaster, consultant and brand founder of Legology, the original dedicated leg care line. 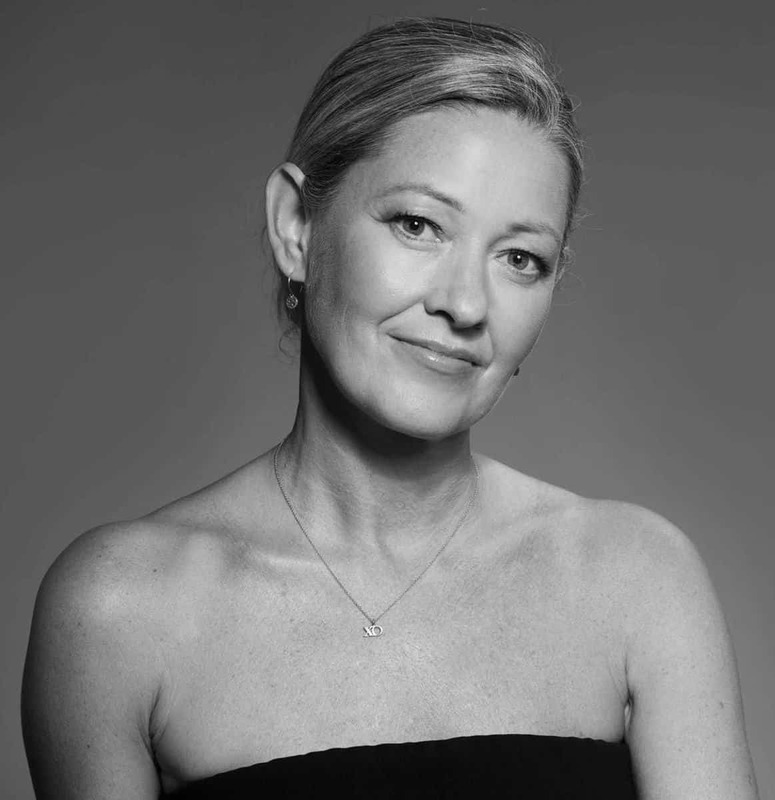 Kate started her career on Harpers Bazaar (then Harpers & Queen), working first on the fashion desk, then in beauty, and since then has written for glossies including Vogue, Marie Claire and Elle, and national newspapers including The Daily Mail, The Sunday Telegraph and The News of the World. She has received multiple awards for journalism, her achievements in brand development and consultancy, and her contribution to the beauty industry. She was one of the first beauty journalists to champion niche brands in her award-winning weekly column in the Telegraph Magazine, which she wrote for 14 years and which had a cult following among readers keen to hear a credible voice in beauty on core and emerging brands. The British Beauty Council (BBC) was founded by beauty entrepreneurs Millie Kendall MBE and Anna-Marie Solowij, founders of BeautyMart, and Kate, to give our business its first joined-up inclusive representative group at government level. The key pillars of the BBC’s strategy are reputation, education and innovation – this is where it will focus its energy alongside the support generously provided by organisations, individuals and global beauty industry influencers. The BBC represents all sectors of beauty from hairdressing to cosmetics, cosmetic surgery, therapy and spa in all areas from formulation to manufacture, packaging, design, retail and media. And as an inclusive organisation that works within an ethical framework to represent the interests of its members regardless of age, ability, gender, race, religion or culture, the BBC iscommitted to developing growth and excellence, and to promoting British beauty as a highly profitable, world-leading business at government level, among business leaders and consumers.